We partnered up with local Detroit DJs Roman Holliday and DJ Ryse to get some advice on how to tap into starting our own DJ career (just kidding). Ryan and Roman, in addition to a third member, had started their careers in 2013 at Sakana Lounge in Ferndale as Omega 3. Fast forward to today, the duo has now evolved into PVRTYHVRD, landing them the title as the official DJs for Cosplay Beach Party. Both Ryan and Roman have spent the past 4+ years opening for known artists such as Manila Killa & Robotaki, Morgan Page, DJ Godfather, and KJ Sawka at the Grasshopper. Check out their top 3 tips on how to build a strong career to help you get your music heard. Practice, practice, practice– Practice until the basics until its natural to you. You need to be versatile. Use different types of music and switch up your style. This only gives you more opportunity to play at different venues since you’re not restricted by the type of music you play. Also it’s important to create your own signature sound, this way people will recognize you and your craft. Networking– Go out to places you want to DJ at and get yourself known. Build a friendship with the artists, employees, and the people that go there. This opens up so many more possible opportunities for you in the future to learn or even play at the venue. Be active on your social media, let people know what you’re doing, where you’re going. Most importantly, especially in the beginning, take any opportunity you can get. No matter what in the end; it only helps your networking. Continue advancing yourself– Keep trying new things, working on your technical skills, and don’t allow yourself to get bored with what you’re doing. Don’t be bigoted about your craft– You want to establish and vibe with the people. There’s a ton of people that want to do what you do so take the time to genuinely connect with people, be humble. In other words- don’t be a jerk. Be persistent– There will be a lot of times you will be let down, you’ll hear a lot of “no” when you are starting out. Don’t let a failure prevent you from succeeding in the future. Love what you do– Be passionate about your craft. Keep doing things that will get you excited about what you’re doing. Love the people, the place you play at, enjoy the vibes. Get inspired by feeling that bass bump around you…treat yo self! 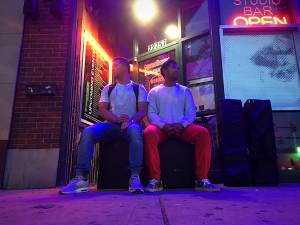 To learn more about DJ Ryse and Roman Holliday‘s music, check out their personal instagram for more information. I am Derrick Williams A.K.A ‘’MANOLOBEATZ ON THE TRACK’’. Spent 7yrs In the United States Navy to earn money to go to Full Sail University for Music Production. Only Completed 2 semesters and I had to go back overseas with the military. The evolution of music inspires me. I would choose future…everyone Likes future. I actually have a list of gear I’ve been looking at I would like to update my entire home studio. I’m a big fan of Native Instruments products and I want to update my studio monitors as well as audio interface. I’ve also been looking at a laptop By Razer called the Razer Blade Stealth as well as a studio desk. And also, I would use the money for things such as marketing logos Tshirts and business cards. I’ve been trying to get into the music industry for 7 years now so I’ve thought a lot about the things I need. From working with artists from Juicy J to Drake, this ingenious mastermind has cranked out some fire for tracks such as “Truffle Butter” and “Hotline Bling”. Living out his current well claimed fame, Paul Jefferies has made our list for Top 5 producers to (continue to) watch for. 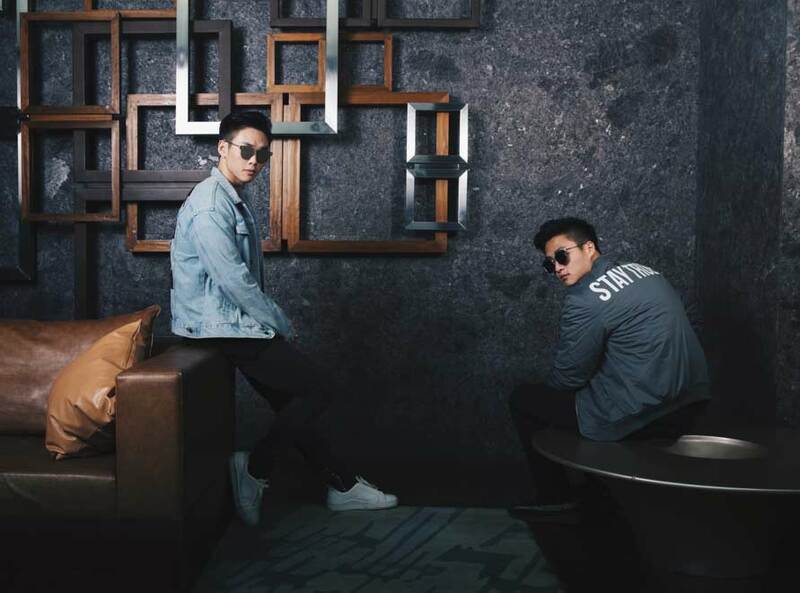 Introducing their new swagger to the game, BEAUZ is crafted of siblings Bernie and Johan Yang. 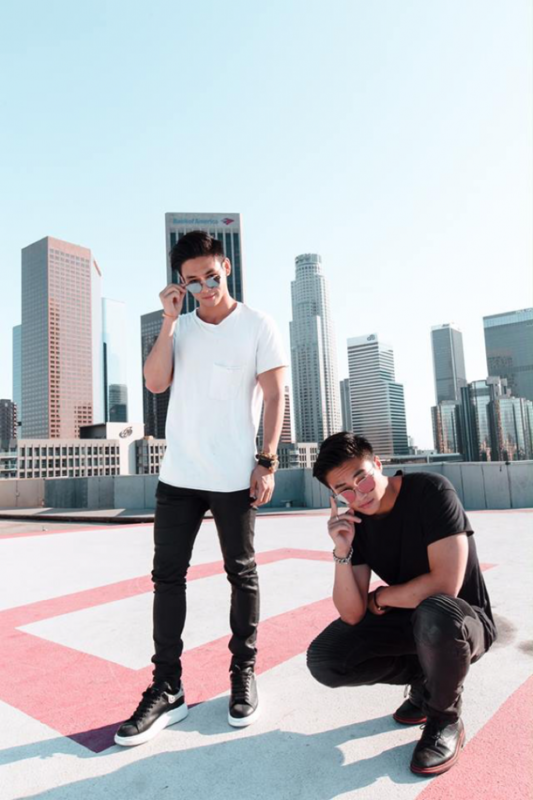 Conquering the entire state of California, the Taiwanese duo has perfected their craft of future trap with inspirations from mainstream artists such as Chainsmokers and Illenium. Don’t believe us? We highly recommend checking out one of their shows if you’re in the San Fran or LA area. With his most recent drop, Motor Sport featuring some really big names, we know that this is only the beginning of this 23-year old’s blow-up. 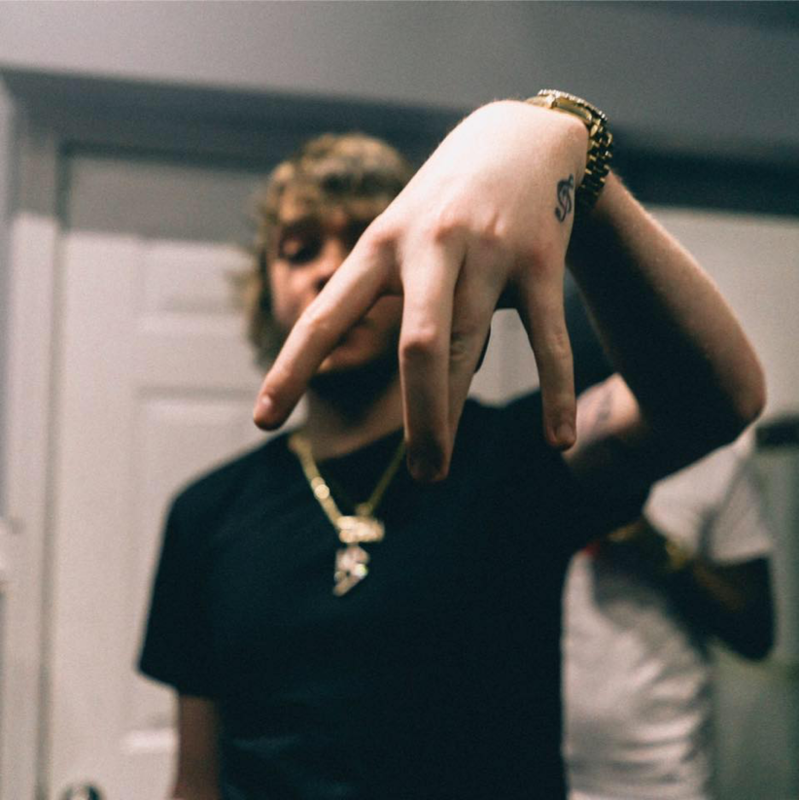 Murda Beatz is well known for his work with groups such as Migos, playing a large hand in multiple songs on their albums scaling as far back as 2014. More to come for this producer? He plans to release a second mixtape, Keep God First 2, in the near future. 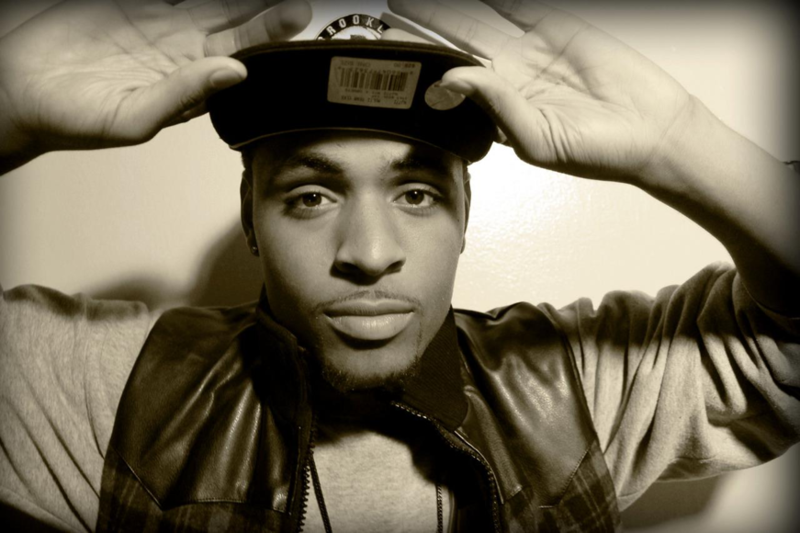 A father of 3 crankin’ out tracks from ATL, King Blitz not only produces his own tracks but raps over his dope drops. Winning “Hip Hop Artist of the Year” in The Atlanta Business Journal, this songwriter/rapper/producer is not someone to overlook. 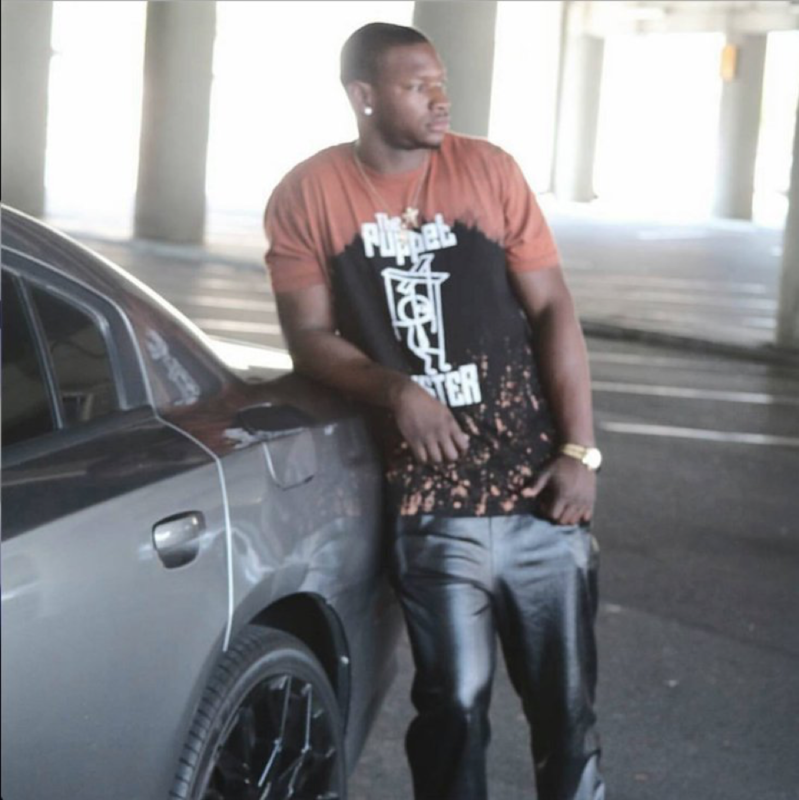 Keep up with King Blitz through his social media and definitely give his newest album a listen. Don’t let her looks fool ya, Tove Agelii is the Queen of Dark(trap). 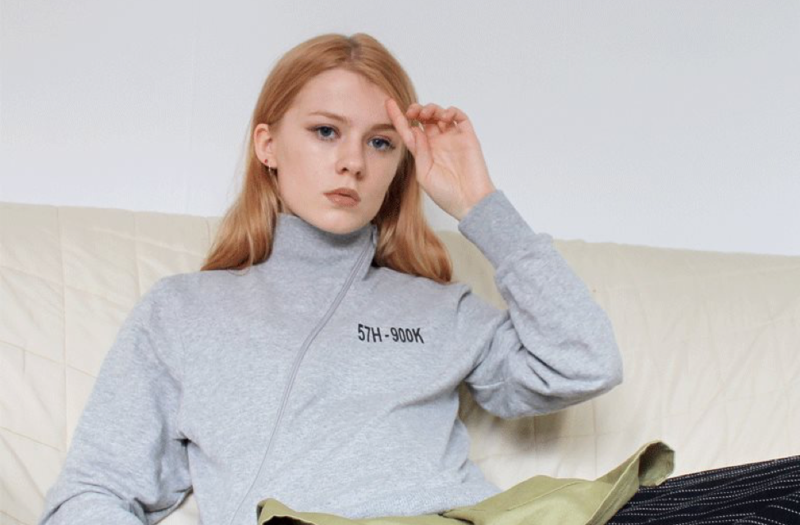 This angelic looking beauty takes inspirations from hip hop, club, house, and pop, places them into a musical blender and grinds out some beats like we’ve never heard before. We’re looking forward to the day someone picks up her beats and sprints with it. We are two brothers. Our names are Bernie (24) and Johan (22), and we are also known as BEAUZ. I (Bernie) am currently in Los Angeles, while Johan is currently in San Francisco. What’s your sound (what type of Trap do you produce)? Who does your sound relate to? Our sound can be described as future trap music with oriental and pop influences. We aspire to make music that are chic, unique but also relatable. We want to heal and inspire people through our music, hence our productions make use of melodic vocals and mystical oriental elements even if there is a hard-hitting drop. Some of the artists that inspire us are Calvin Harris, Illenium, Cash Cash, DJ Snake, Yellow Claw, The Chainsmokers, R3hab etc. Most of these artists are masters of making people sing along to their pop anthems while masterfully retaining the ability to make club-shaking, brain-melting bangers. Like them, we want to be able to achieve the best of both worlds and that’s why we have a careful selection for each DJ set to make sure our audience gets enough of both. Besides working with each other (obviously), we would like to invite Illenium or DJ Snake into the studio. In our opinion, DJ Snake’s album was the best electronic album of 2016 while Illenium’s is the best of 2017. 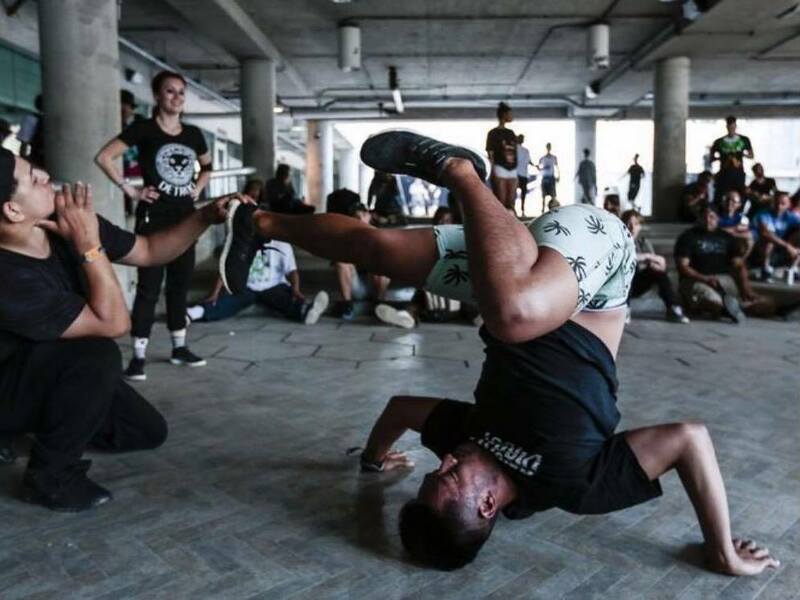 Their meteoric rise has shown the world that their productions are the best in the scene. What’s your plan with the $10k? We’d divide up the budget pretty well to ensure a well-rounded campaign. First of all, we would invest in Facebook marketing for the upcoming months and focus on getting our content viral. We’d push most of our tracks on music blogs and magazines to increase the hype around our music across various platforms, and offer a wide range of merchandise to our fans including bomber jackets, hats, flags and more since our fans have been asking for BEAUZ merchandise frequently. We would also invest part of the money on professional equipment such as drones to record our live shows and upload HQ recaps on social media, which our fans have proven to love. Last but not least, we would use the money to finance a BEAUZ tour, which we aim to have starting 2018.